Week-long summer camp sessions introduce children and teens ages 8-17 to the magic of opera including vocal coaching, dramatic training, audition techniques, and set design. Each camp session culminates in a final performance by the campers for their friends and families. 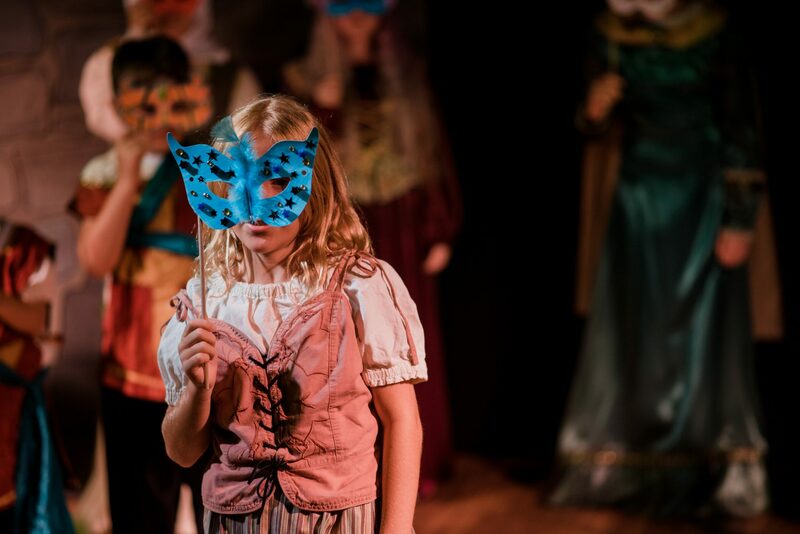 This year’s youth campers will learn and perform Mozart’s Don Giovanni, presented in a 30-minute English-language adaptation written just for our campers! Join us for a fun week of learning about audition techniques, stage presence, building sets, theatre games, and more! 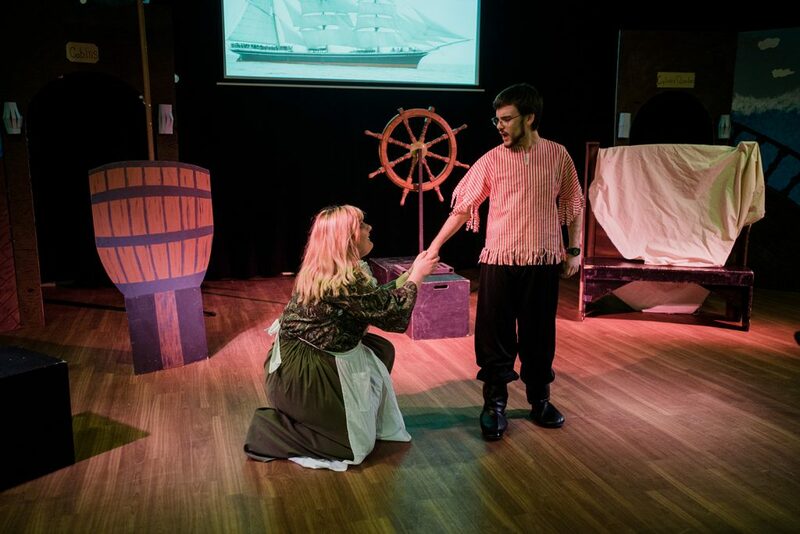 This year’s teen camp participants will learn and perform Verdi’s Il trovatore, presented in a 30-minute English-language adaptation written just for our campers! Teen camp attendees dive deeper into the ins and outs of vocal technique, how to prepare a role for the stage, presenting a commanding presence, and more. The week culminates in a fully staged and produced performance with piano at the Opera Center for family and friends. Tuition is $150 for the youth camp and $175 for the teen camp. Campers must provide a sack lunch for each day of camp. Snacks will be provided. For more information and to register your child/children, please follow the link below. Contact Cody Martin, Director of Education, with any questions at cody@pensacolaopera.com or by calling 850.433.6737.